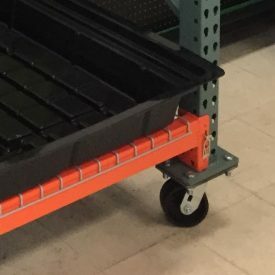 Beam Safety Clips attach to pallet rack beams to reduce the risk of them becoming accidentally disconnected. 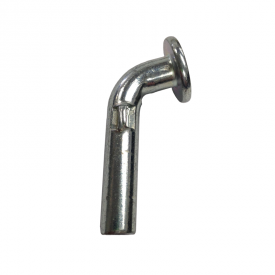 Note: These safety clips fit only specific types of beams. 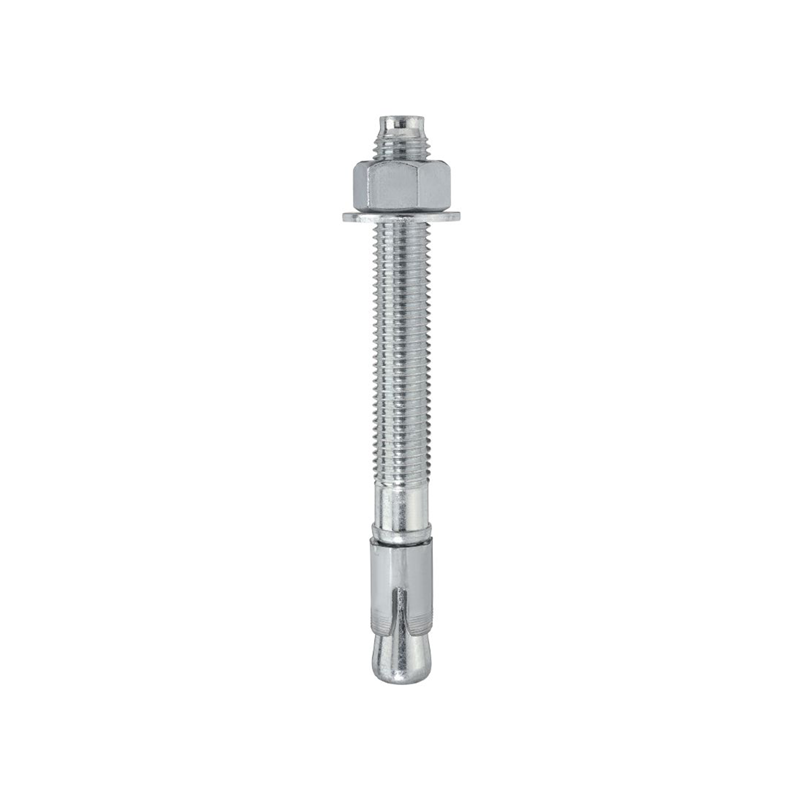 For a universal beam safety option, we recommend beam safety drop pins. Some new beams come with safety clips already attached. To verify, contact us to confirm if the beams you are purchasing already include safety clips. 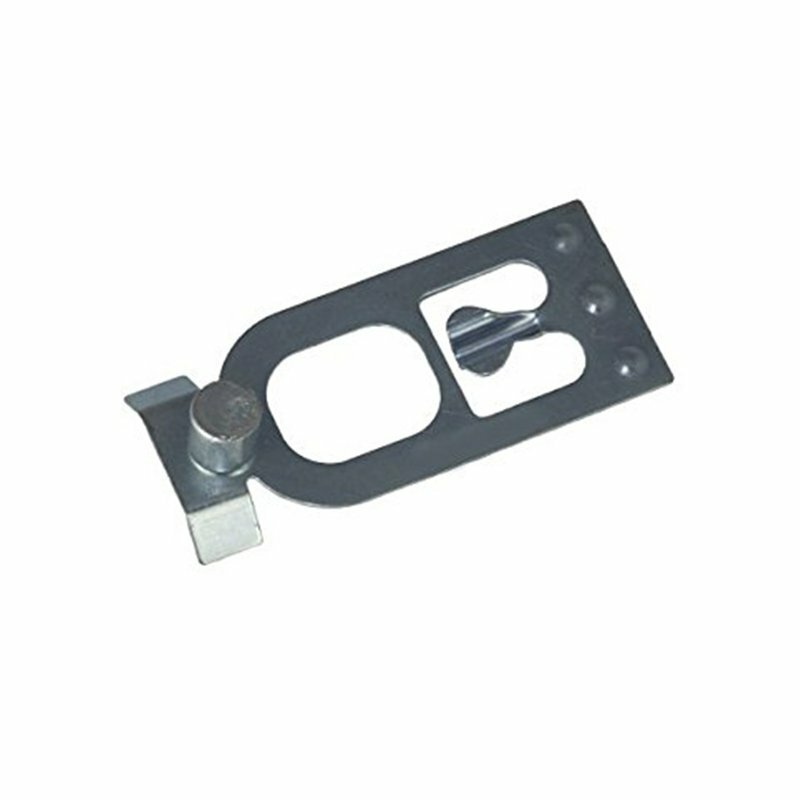 These clips are designed to attach to most standard teardrop style beams. However, beam styles vary. 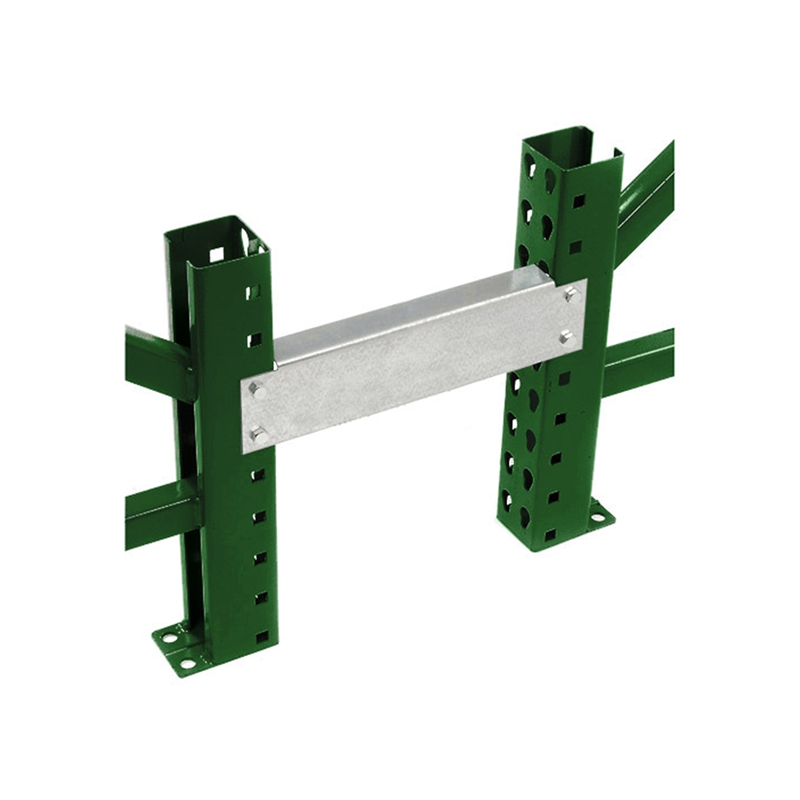 Contact us with photos of your beams to confirm these are compatible with your pallet rack beams.